All my cards are based on energy, all chosen to help you to deal with day-to-day decisions and concerns to give you clearer vision in your life. 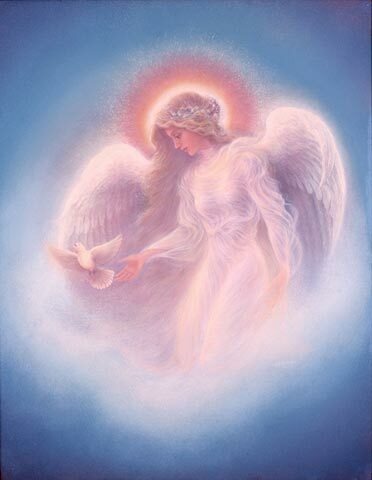 Angel Card Readings have the most loving energy of all, connecting you to the signs and synchronicities the angels send us every day, like small white feathers and words of music. There are at least eight out of ten pieces of music containing the word 'angel' - start listening. These too contain some angel messages alongside beautiful graphics linked to your everyday life. Amongst other cards I also have Mediumship Cards which connect more closely to your loved ones. A lovely way to receive a message.